Restore your alloy wheels to showroom condition. 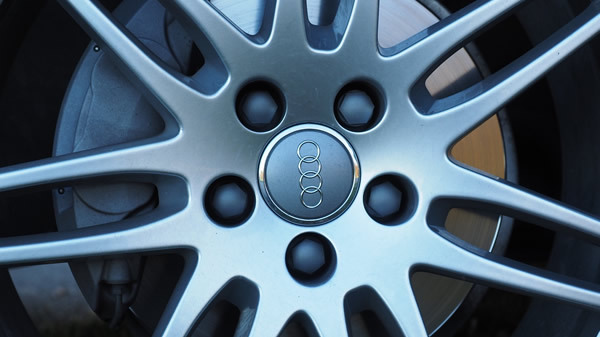 From scratch and scuff removal to locking nut repairs, Autotread provide a comprehensive alloy wheel refurbishment service to customers across Bedfordshire. Our expert team have the expertise and professional equipment to produce outstanding results you’ll be more than happy with. So if you have damaged or kerbed alloys, contact us today for a first class finish.